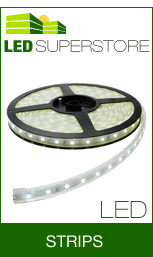 The LED Superstore is one of the UK's premier LED lighting retailers specialising in branded products including, bulbs, Strips, Spotlights, Indoor and Outdoor fittings, Commercial lighting and other low energy lighting. 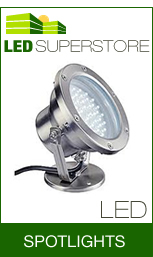 With more than 15 years experience in the lighting industry dealing direct with both trade and consumer, our friendly and knowledgeable team can provide you with expert advice to get the Lighting effect you desire. 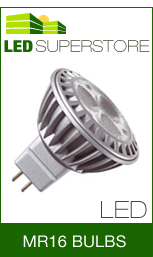 The LED Superstore only sells branded products from leading manufacturers such as Luxram, Searchlight, Saxby, Endon, Mantra, Eglo, Diyas, Dar, Franklite and many more so you can be assured that when you purchase from us you are buying quality items. We offer a standard *next day delivery on most in-stock items and *free UK mainland delivery on all orders over £50 (see terms and conditions). 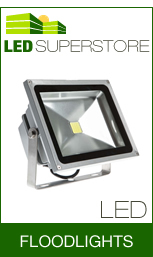 We stock an extensive range of designer LED fittings including fantastic indoor and outdoor light fittings, an extensive selection of bollards, pedestal and wall lights, remote control ceiling fans, illuminated bathroom mirrors and we also carry a huge range of strip lighting, all in stock at our Manchester based warehouse and showroom. 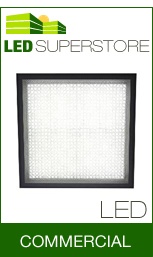 We also have extensive displays of our products arranged over two floors and helpful staff are always at hand to give you professional assistance and guidance to help you choose your lighting. 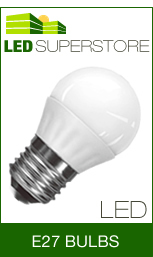 We carry a large range of LED bulb types including the award winning crystal range from Luxram, Gu10, G4, E27, G9 Mr16, rigid and flexible strips and many more. 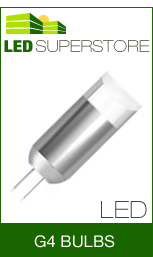 The LED Supesrstore also stocks a large range of low energy, non LED products, drivers, transformers and remote controls. 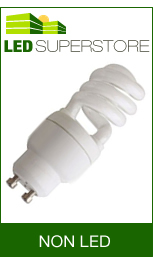 we offer trade discounts so if you are a landlord, hotelier, guest house/ B&B owner, housing association, property management company, property developer, builder, electrical contractor, electrician and other trade customer please don't hesitate to call us. 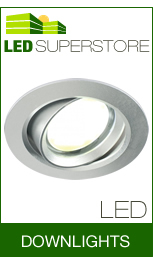 If you require more information or assistance in choosing any of our products our friendly team of lighting experts are here to help. Just call our showroom on 0161 839 5900 and we will be happy to assist you. 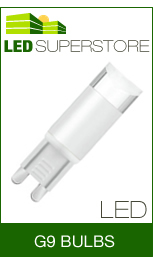 The LED Superstore - your LED lighting specialist. 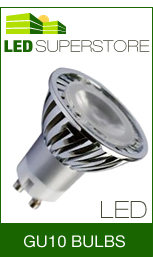 Please SelectAnsell LightingAurora LightingClick LightingDar LightingDiyas LightingEglo LightingEndon LightingFantasia Ceilin..Franklite Light..LuxramLuxram LightingMantra LightingSaxby LightingSearchlight Lig.. 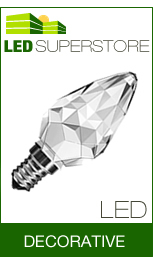 These crystal LED bulbs are simply stunning and add a touch ..